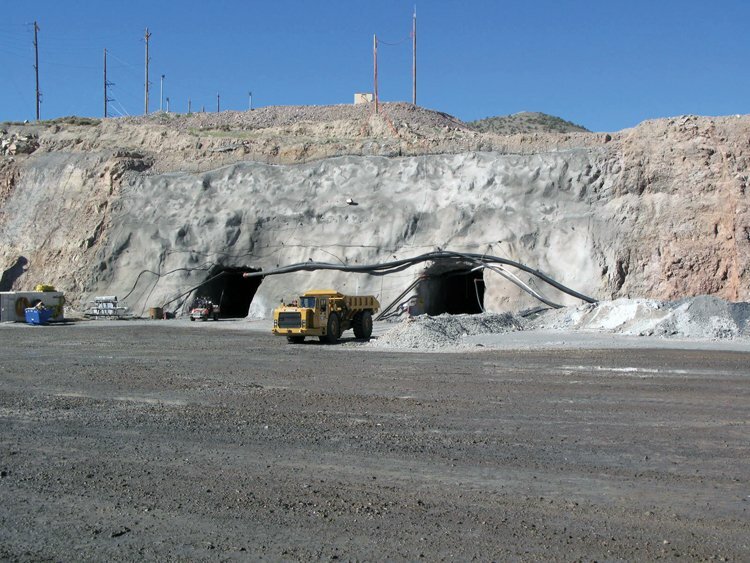 The Cortez Hills Mine, located 100 kilometers southwest of Elko, Nevada, is owned by the Barrick Gold Corporation. It is a traditional mine development project and Cementation’s main scope of work involves the development of ventilation access drifts to expand the mine ventilation systems. The development is mechanized jumbo work in sometimes challenging ground. Cementation has also been carrying out various underground installation and construction work.